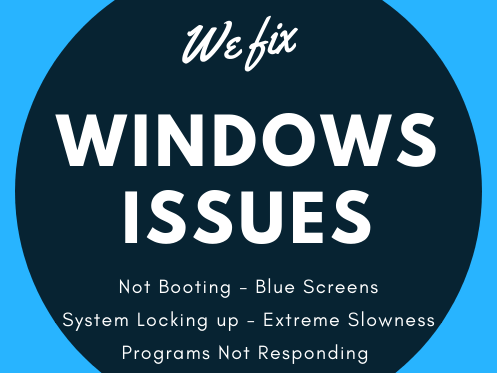 Can be caused by many different issues, though many times it’s just a corrupted Windows. 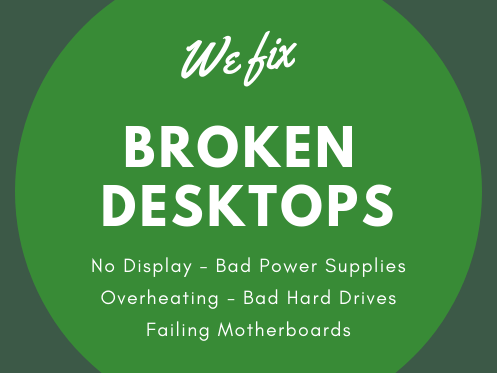 If it’s caused by a hardware failure, we will call you with what we found and the cost to repair, before we do anything. 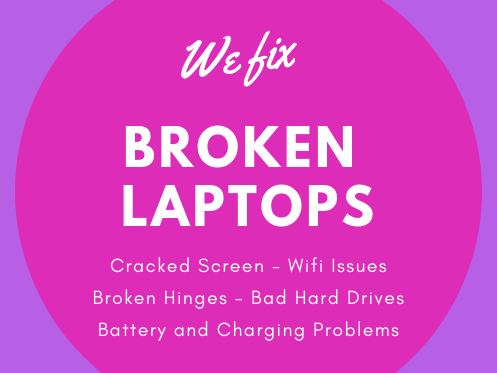 We will replace your broken Laptop Screen with a brand new one. These must be ordered and take 5 – 7 days to receive. Prior to ordering, you will be notified of the exact replacement cost for your approval. We will repair or replace the DC-Jack as needed. Replacement may take 5 to 7 days to get the required part.